Are you a patient, caregiver, or clinician interested in providing your perspective on the design, development, or enhancement of an innovation designed for patients or their caregivers? If YES, please answer a few questions. * 1. 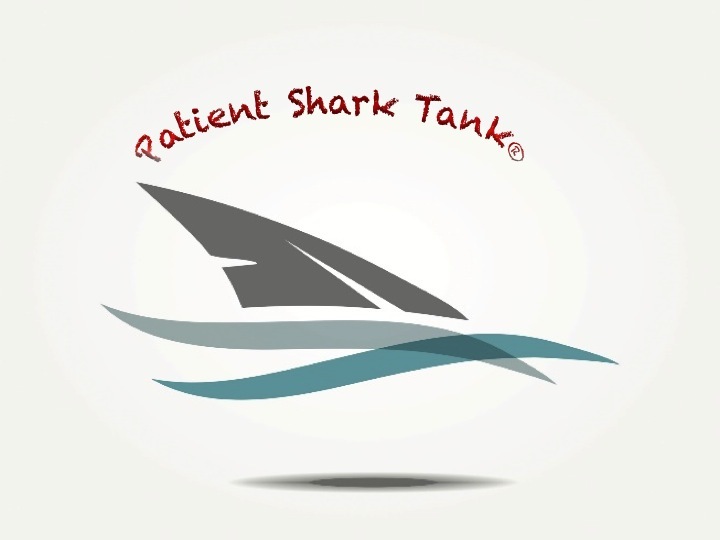 Please select one of the following based on the perspective you will be applying to the Patient Shark Tank.